George Frederic Handel wrote his most famous oratorio, Messiah, in a little over three weeks. There is little doubt that this work is one of the most famous and often performed choral pieces in history. 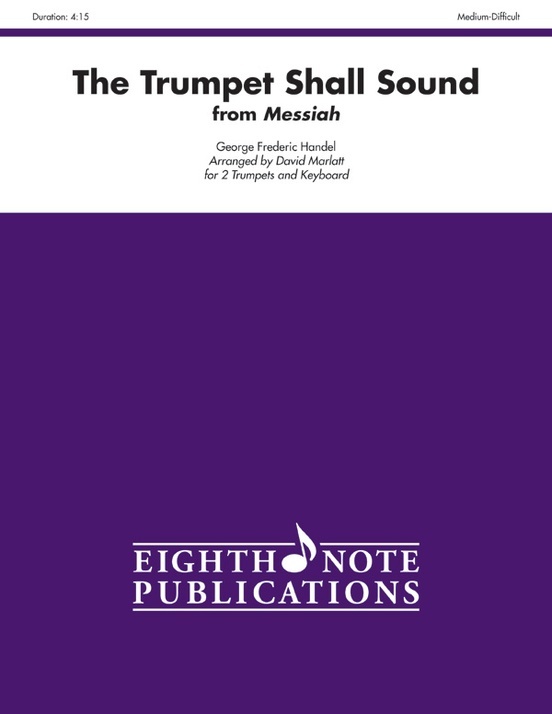 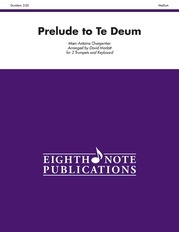 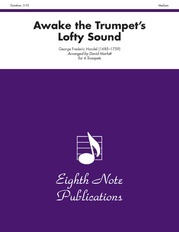 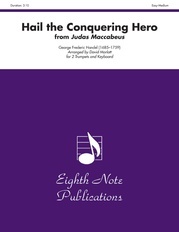 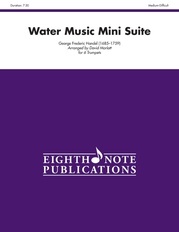 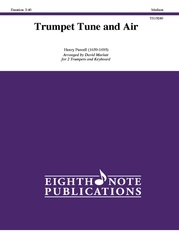 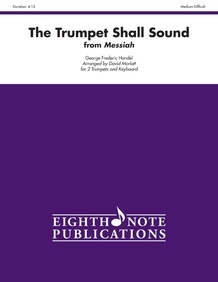 This arrangement is a duet for two trumpets and keyboard (organ or piano).